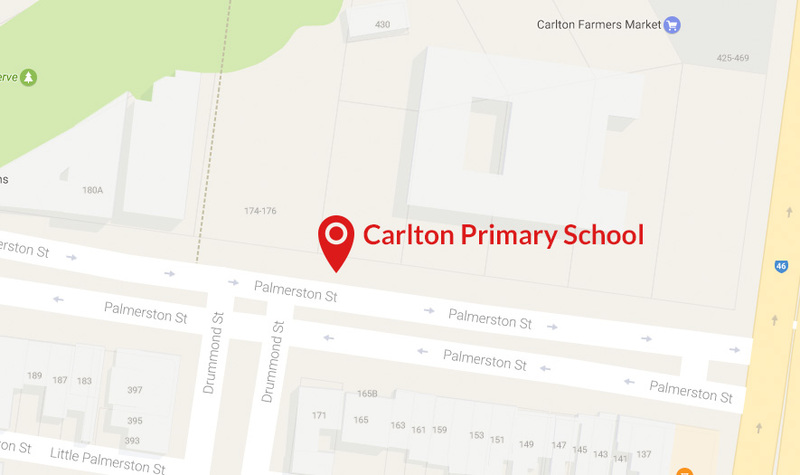 Carlton Primary School has a strong commitment to the wellbeing of all students and families at the school. We have a Wellbeing Team available to support students and families as needed. Our Student Wellbeing program operates across the whole school because we believe that every single student benefits from building their resilience and problem solving skills. The school-wide positive behaviours program sees students recognised for their positive behaviours and encouraged to be their best. Effort; persistence; bravery; self-regulation; and reflectivity are taught, recognised and celebrated in all students (and teachers!). Carlton Primary maintains a focus on family wellbeing because we know that when families are supported, students do better at school. We encourage parents to come and participate in activities at school, either as learners themselves, at adult classes, or as volunteers in class, or part of the cheer squad at school events. Parents can always come and ask our wellbeing team about anything they would like to know about school or anything else. We have close working relationships with local support services including the Carlton Family Resource Centre, Co- Health, drummond street services and the Royal Children’s Hospital. We take a whole of family, whole of community approach to supporting our students and our school.